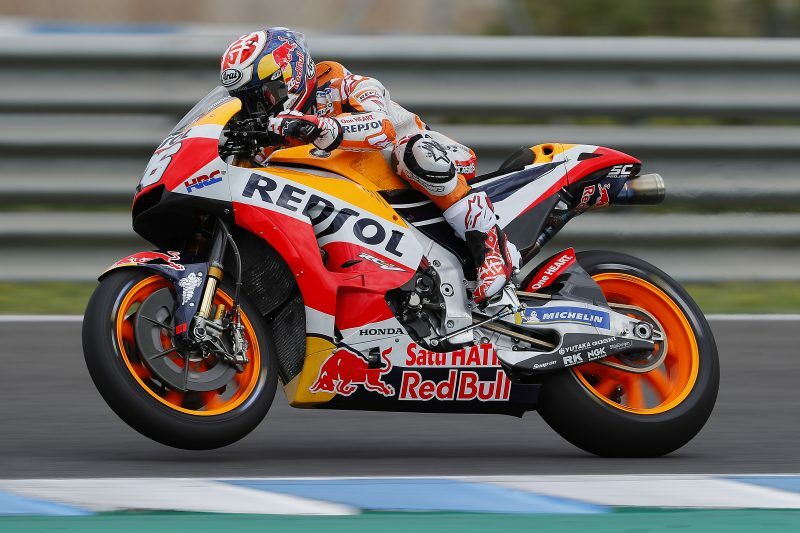 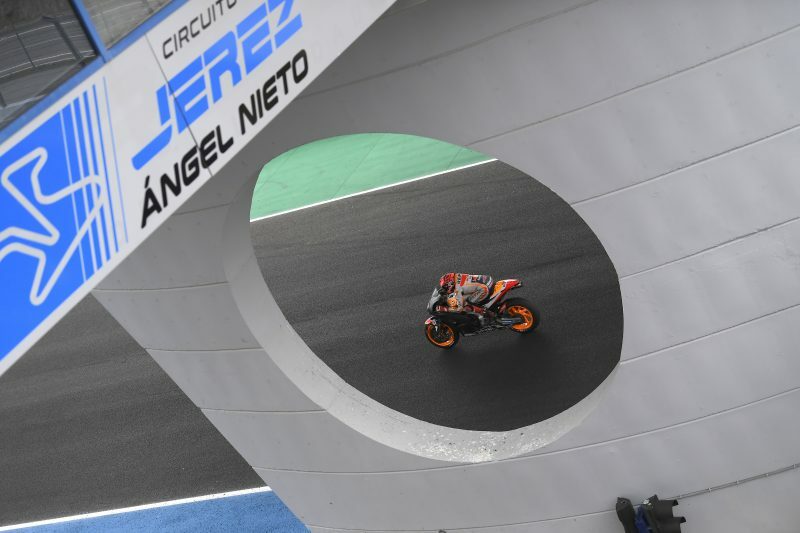 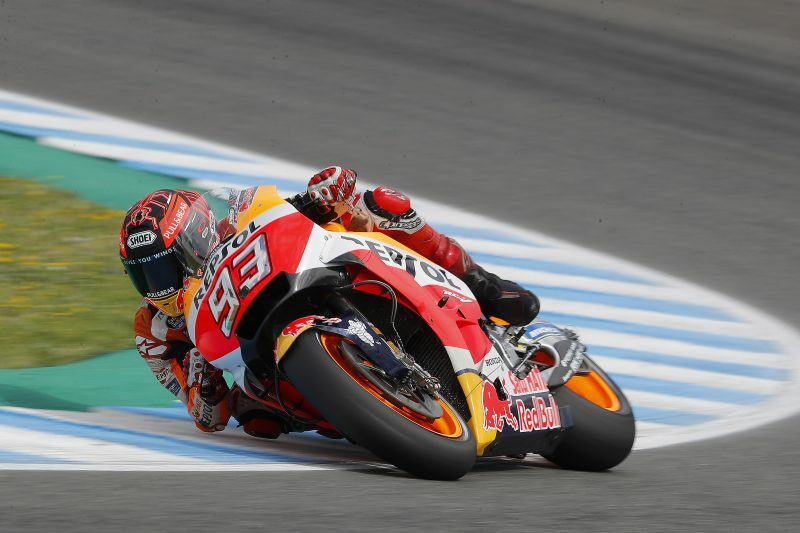 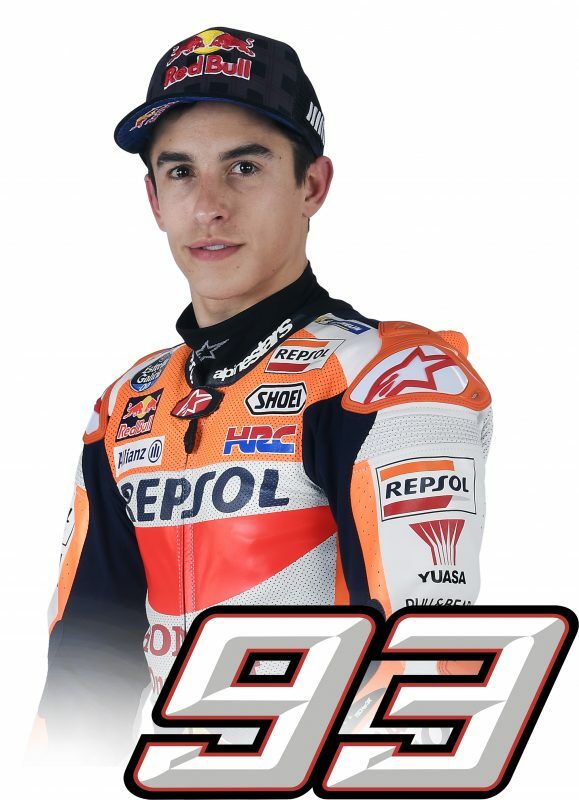 Fresh from yesterday’s masterful win, Repsol Honda’s Marc Marquez was back on track in Jerez today for a one-day post-race test. 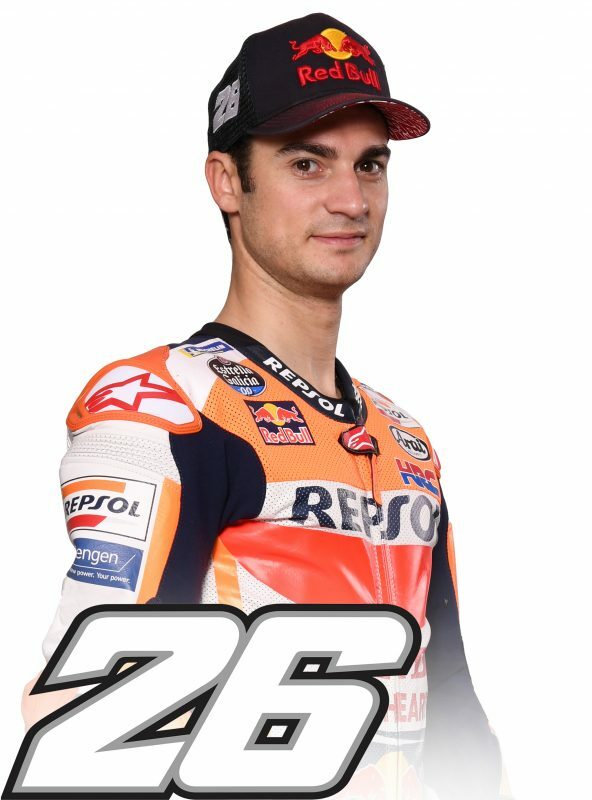 Fortunately, teammate Dani Pedrosa, who had bruised his right leg crashing out of the race, was also able to complete his test schedule. Dani managed 75 laps with a fastest time of 1’37.980” to finish third fastest for the day. 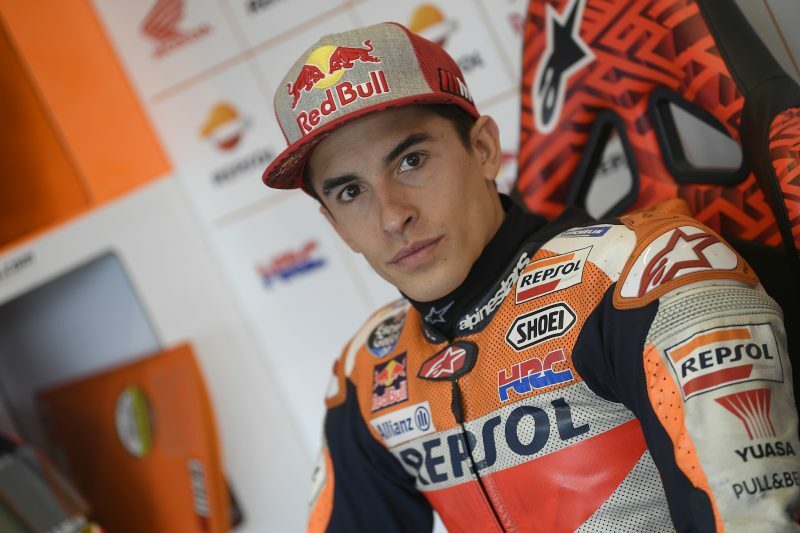 Marc wrapped up his day earlier, having completed 62 laps, his best time of 1’38.232” placing him fifth fastest. 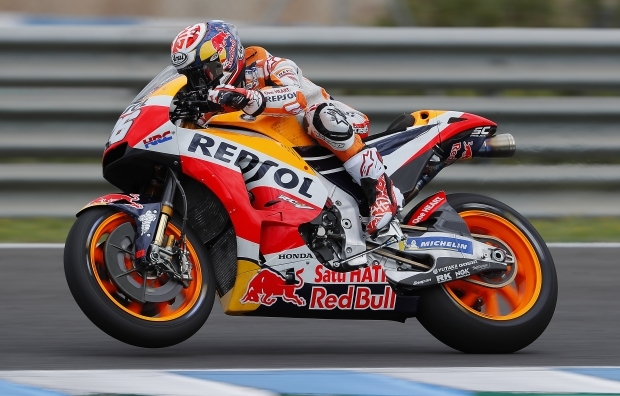 Both riders collected valuable feedback to prepare ahead of the French GP in two weeks’ time.